If you want to know one of the most challenging jobs in the world, you have to check Facts about Astronauts. Can you describe their job? Being an astronaut is not easy to do because this person will have to follow the training for a spaceflight program. They will become the crew members of a pilot in a spaceflight expedition. There are many famous astronauts in the world. Can you mention one of them? 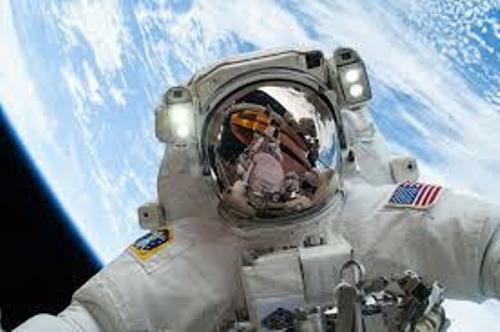 In the past, the term astronaut was used to describe the professional space traveler who had followed the training of spaceflight program. Today this term is broadened to anyone who travels to space such as the tourists, politicians, scientists and journalists. The Karman Line is called as the edge of the space. We are at the edge of the space if we are at least 62 miles or 100 kilometers above the sea elevation. Those who have been in Karmal Line based on the data in 2013 were 532 people. They are the representatives of 36 nations in the world. 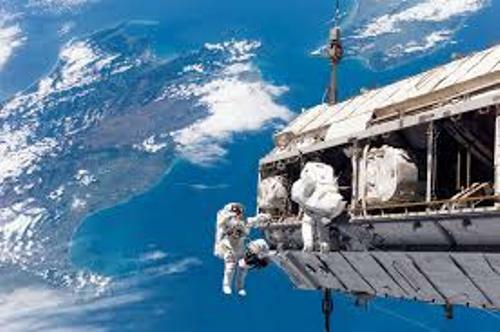 The astronauts who can fly above the 50 miles or 80 kilometers are called as the astronauts in United States. But the FAI or World Air Sports Federations has their own professional opinion. 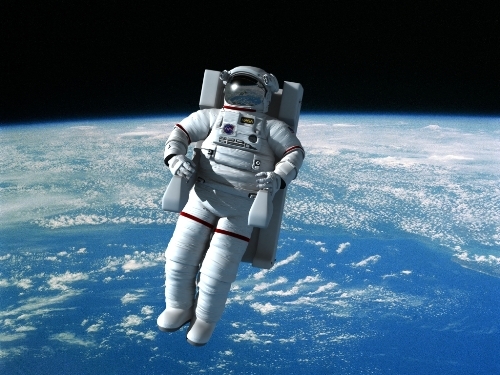 It will be considered as a spaceflight if you are above 62 miles or 100 kilometers. 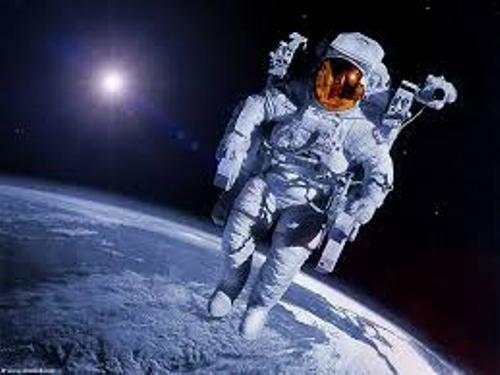 Do you know that the term astronaut is taken from the Greek words? It is from the word astron. The meaning is star. The word nautes has the meaning sailor. Russian Federal Space Agency has their own term when they call an astronaut. They call them a kosmonavt. In English, it is called cosmonaut. The word is also taken from Greek. The word nautes means sailor, while the word kosmos means universe. Get facts about asteroid belt here. Yuri Gagarin took the record as the first person who went to space. He was from Soviet. He orbited earth for 108 minutes using is Vostok 1 in 1961. Another famous soviet astronaut was Valentina Tereshkova. She was the first women in space. She used Vostok 6 to orbit earth almost 3 days. The first who walked on moon was Neil Armstrong. It created the record in the world when NASA can be the pioneer of moon’s expedition. 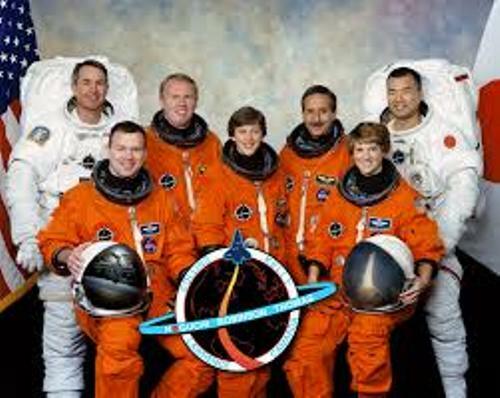 Are you interested with facts about astronaut?